Proudly providing the best in plumbing since 1976! 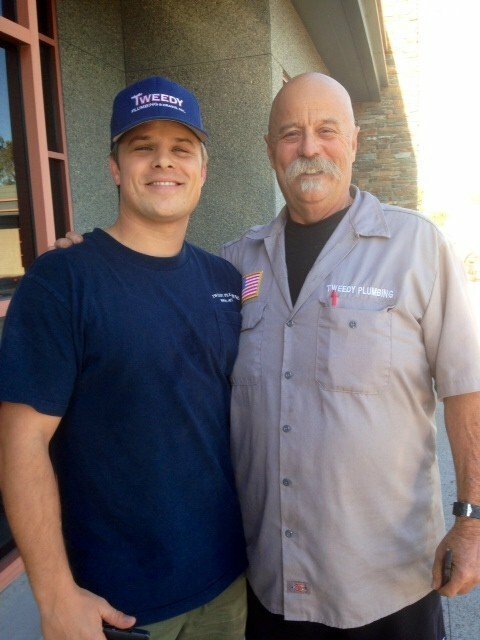 Brett Tweedy began his plumbing career in Costa Mesa, CA in 1976, and he has built a reputation for quality craftsmanship with a smile, turning customers into friends on a daily basis. With exceptional people skills and pride of workmanship, he built this company from the ground up, and our team is proud to represent his core values. Orange County is our home base and we treat all of our clients like friendly neighbors, because we are hoping to see you around town. Our course for the future is in the direction of continued growth and excellence, and we are dedicated to staying on the cutting edge of our profession. 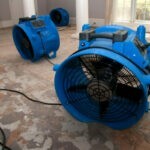 With every service call, we strive to ensure that our plumbers and restoration specialists properly analyze your situation and treat it with the most up-to-date techniques, equipment, and products available, and that we deliver to you a level of satisfaction unparalleled in the plumbing service and water damage industry. We want to exceed your expectations and build a long-term relationship based on trust. Please take advantage of our complimentary Visual Plumbing Safety Inspection next time we’re in your home or business. 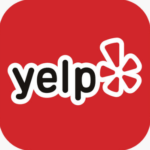 In just a few minutes, we can help assure the safe and efficient operation of your water heater, find money-wasting leaks, identify signs of corrosion or mold, provide information on available items for the protection of your property, and provide flat rate prices for safe, legal repairs. There are guidelines we have to follow according to the California State Code, but we go above and beyond the minimum requirements, because we take pride in our work. The vast majority of our business comes through word-of-mouth referrals, so if you haven’t yet had the pleasure of working with us, we encourage you to give us a call at 949-645-2352, or fill out the form below to request a free on-site consultation.